This recipe might seem a bit familiar to you, and if it does then we know you’re a true fan of our Macro Cakes. 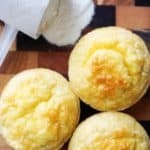 We’ve taken the Macro Cakes and turned them into Keto Muffins! “Why muffins?” you might be wondering. “Pancakes are the best!” you might be thinking. Well, let me tell you exaclty why! If you’re having a nice stay at home brunch on Sunday morning, yes, Macro Cakes are the way to go. 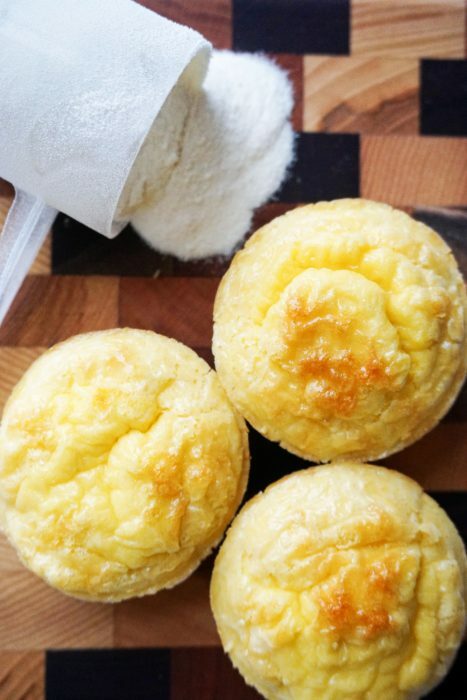 But, if you not only want to stay on track all week with perfect macros, but have something ready to go when you need to run out the door you want to make these Keto Muffins! They package easily in a small container or plastic ziplock bag, and if you decide to eat them at work all you have to do is heat, cut open, add a tbsp of butter and you’re setting yourself up to be a fat burning machine! If any of you know me from our youtube videos, you know I’m a no crap kind of girl. I say it like it is because honesty is extremely important to us! So, when I say these muffins beat the cakes I am not joking in the slightest. In order to fully understand you have to make and try them – and I highly suggest you do! In terms of taste, both hit the spot perfectly with just the right touch of sweetness. However, when it comes to substance the Keto Muffins can’t be touched! They are dense, and pack more flavor in each bite. If you like biting into a slice of pizza, imagine bitting into four slices at the same time. Clearly, one is better than the other! 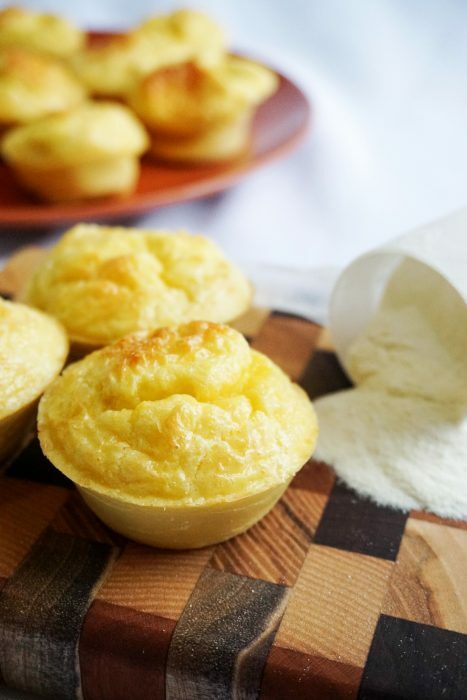 If these keto breakfast muffins aren’t doing it for you, check out some of our other great low carb breakfast recipes! We have these 3 ingredient cauliflower hash browns and these low carb pancakes that are packed full of coconut! In a mixing bowl melt butter and cream cheese. Add whey protein and eggs, careful not to cook the eggs from the heat of the butter. Combine with a hand mixer until completely mixed. 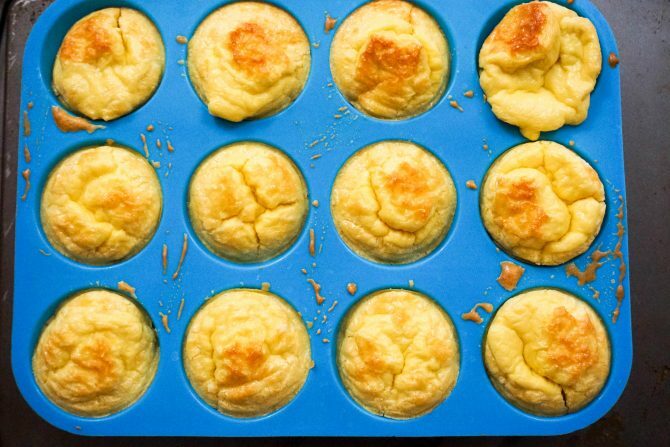 Pour into muffin baking tray and bake at 350 degrees for 26 minutes. Enjoy!